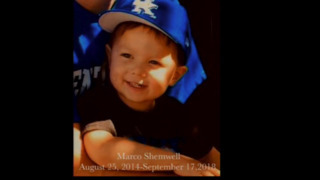 Marco Lee Shemwell, 4, was taken to UK Hospital, where he died Monday. On Wednesday, Heil’s attorney made a not guilty plea on his behalf. The next court proceeding for Heil is Oct. 26. Heil has been suspended from UK, officials said Tuesday. 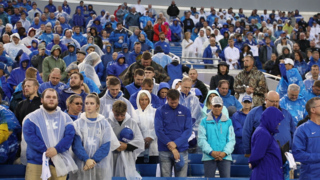 In a letter sent to the ATO fraternity, UK officials said an investigation showed the fraternity had collected money on Friday night to purchase alcohol before a tailgate was held off campus at 214 Waller Avenue on Saturday. In addition to minors having alcohol, the letter said, the investigation noted that pledges also served alcohol to fraternity members, which is a hazing offense. ATO members will probably have to move out of their fraternity house on Pennsylvania Avenue, which is owned by UK. The ATO house sits next to Sigma Chi, which was recently shut down by UK for a year because of drug and alcohol violations. The UK chapter at ATO was started in 1909 and counts famed UK basketball coach Joe B. Hall among its alumni. The first ATO chapter was founded in 1865 at Virginia Military Institute as a way to “reunite men from the North and South in brotherhood” after the Civil War, according to its page on the UK Interfraternity Council website. 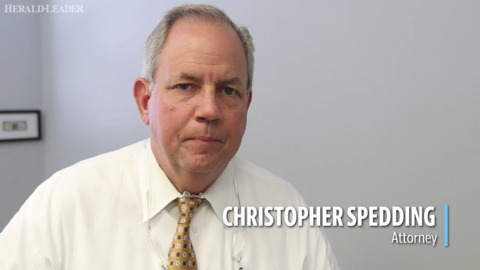 Christopher Spedding, the attorney for UK student Jacob Heil, spoke after Heil's initial arraignment in September 2018 on a driving under the influence charge following the death of Marco Shemwell, 4. 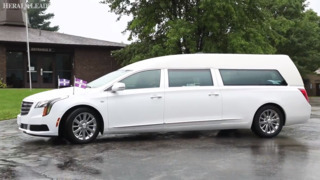 Heil's car struck Marco, police said.